Question: I lost my house in Foreclosure, due to Wells Fargo’s mortgage modification bs. Yes, I am a claimant on the Mortgage Settlement. I want to know is there anything that we can do towards repairing our credit. Answer: First, let me say that I am sympathetic to your plight. Foreclosure can be a traumatic event and unfortunately, too many consumers have experienced foreclosure over the past several years. But Wells Fargo has been especially egregious in their treatment of customers. The settlement you are involved in is only one of many Wells Fargo settlements. Sep. 2016 – It was revealed Wells Fargo created 3.5 million phantom accounts, without customers’ knowledge, in order to meet company sales targets. Penalties were assessed in the amount of $185 million. Wells Fargo will pay $142 million to those affected by the scandal, some of whom were hit with fraudulent fees and dinged credit scores. Apr. 2017 – Wells Fargo borrowers who were overcharged for Broker Price Opinions shared a $50 million settlement. Aug. 2018 – Wells Fargo set aside $8 million to compensate customers affected by a “computer glitch”, which occurred from 2010 to 2015 that caused 400 customers to lose their homes to foreclosure when their loan modification requests were denied. Apr. 2018 – $80 million was set aside by Wells Fargo to compensate auto-loan borrowers for insurance they did not ask for or need. That practice ran from 2012 to 2017. 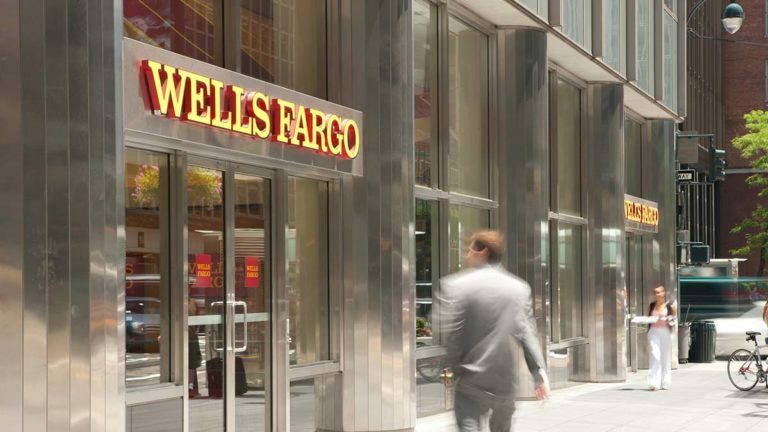 Aug. 2018 – Wells Fargo agreed to pay $2.09 billion in penalty related to issuing loans it knew were based on borrower false income information in the run-up to the financial crisis. But to address your question, foreclosure can be give you a fresh start. Rebuilding your credit after foreclosure is definitely something that can be accomplished; and, you can be a homeowner in 2 or 3 years after foreclosure. When a foreclosure is reported to the credit bureaus by a lender the entire unpaid loan amount can appear on all of your credit reports. As you may have experienced, a foreclosure can take as much as 150 points off your credit scores at the three major credit bureaus. There are several strategies you can take to rebuild credit after foreclosure. Strategy 1 – Dispute the foreclosure listing. Consumers have the right to dispute information contained on credit reports. Disputing a foreclosure may involve finding an error in how the foreclosure is listed on your credit reports. For instance, the amount may be incorrect or maybe even the dates are incorrect. When disputing any error consumers should always request a deletion of the entire listing, not a correction of information. The reason is that even if an error in a foreclosure is corrected, the fact that a foreclosure is on your credit report is what hurts your credit score. While you can dispute a foreclosure listing on your own, it may be more beneficial to have a professional such as Lexington Law work on getting the foreclosure listing removed. In 2017, they were able to get over 10 million negative items removed from consumer credit reports including foreclosures. Strategy 2 – Deficiency Balance. Check your credit reports to make sure you don’t owe a deficiency balance on your old mortgage. You want to avoid having a foreclosure listing along with a past due amount for a deficiency balance on your credit reports. Sometimes proceeds from a foreclosure sale do not cover what’s owed on the mortgage, which would leave you owing the difference. Lenders can come after you for the shortfall or turn the account over to a debt collector. But many lenders are willing to settle a “deficiency judgment” for less than what is owed. And, some states do not allow lenders to come after foreclosed homeowners for a deficiency balance. Check your state laws; you may live in state that does not allow lenders to pursue you for a foreclosure deficiency balance. Strategy 3 – Pay all other obligations on time. 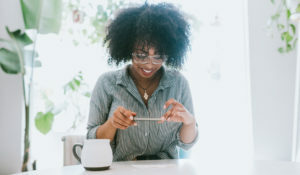 The FICO credit score is the most widely used credit scoring formula and it gives the greatest weight to payment history. Therefore, make sure you consistently pay your bills on time. What you need to demonstrate most is stability. Making on-time payments for the remaining of your credit obligations will demonstrate you have recovered from whatever circumstance caused the foreclosure. 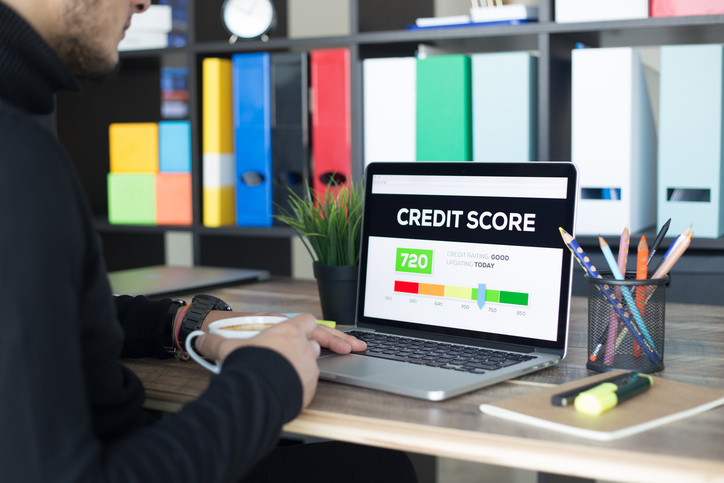 Even if you are late on some obligations, you can start to rebuild your credit score fairly quickly by making timely payments going forward. Strategy 4 – Rebuild by reducing credit card balances. 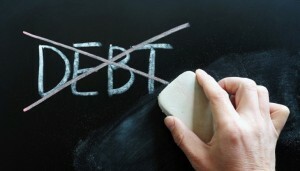 If you have credit cards they can help you demonstrate how well you manage credit and debt by maintaining low balances. 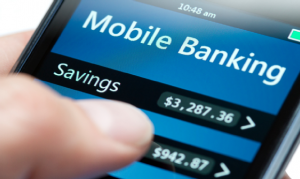 You want to create as much space as possible between your account balance and the credit limit. For instance, if your credit card limit is $5,000 do not allow your credit card balance to get over $500. The FICO credit scoring model treats low account balances in contrast to credit limits well. Using less of your available credit is a great way to raise credit scores. If your credit balances are high, make a plan to begin paying down those account balances. It will have an immediate impact on improving your credit scores. Even if you have a credit card with a $300 limit; paying down that limit to $30 would increase your credit score. Strategy 5 – Rebuild with Credit Cards. You can rebuild credit after foreclosure with credit cards. If negative credit prohibits you from obtaining a credit card, apply for a credit card that caters to consumers with poor credit. Secured credit cards are also a great way to rebuild credit after foreclosure. 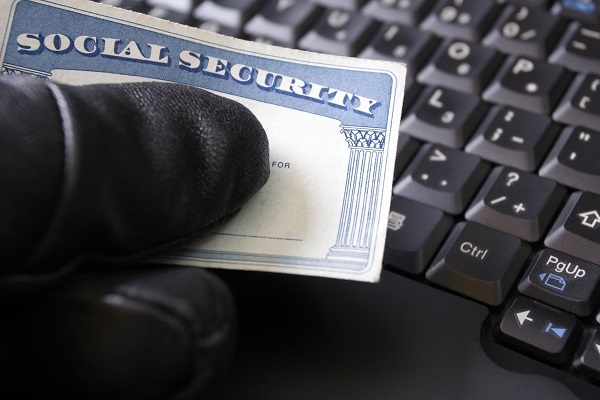 Secured credit cards are reported to the credit bureaus just like unsecured credit cards and have the same impact. 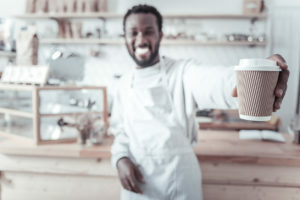 This means even though a secured credit card is based on a deposit you make upfront, you must maintain a low balance and make timely payments just like you would an unsecured credit card. Even a retail account designed for bad credit will help rebuild credit after foreclosure. Strategy 6 – Rebuild with Installment Loans. If you really want to see your credit score rise quickly, add an installment loan to your credit reports. But only do so if you can financially afford it. An installment loan would be a personal, auto or mortgage loan. Now, I know it may not be possible to get a new mortgage loan now, but in 2 years after a foreclosure, you can qualify for a new mortgage loan. But a personal loan or auto loan can help your credit score. These types of loans hold a little more weight towards your credit score than revolving credit such as credit cards. Plus, having a good mix of credit accounts for 10% of your credit score. Qualifying for a personal loan can be tricky after a foreclosure but if you have a relationship with a credit union, you may be able to get a secured personal loan. A secured personal loan works just like a secured credit card. You put an amount on deposit and borrow against that deposit. Loan payments are reported monthly to the credit bureaus which helps rebuild your credit. Also some credit unions have what is known as credit builder loans. Read more about credit builder loans here. As you can see it is within your ability to rebuild credit after foreclosure and you have several different strategies to use. The number one strategy would be to pay whatever current credit obligations you have on time. It will do the most to help recover your credit. If you have only negative credit reporting, add good credit to your credit reports. 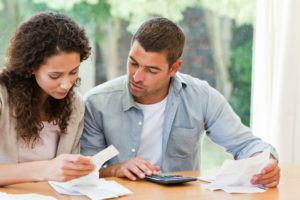 The key factor in rebuilding credit is to have something to demonstrate how well you manage paying your bills. Having a foreclosure in your credit history does not spell the end of homeownership. You would have to wait 3 years after your foreclosure to purchase a home through the FHA mortgage loan program or the USDA loan program. This is lenient compared to conventional lenders who typically require you to wait 7 years after a foreclosure. The clock starts to tick when the foreclosure concludes, not when the process begins. Veterans waiting time period is even less after foreclosure at 2 years if you apply for a mortgage loan backed by the U.S. Department of Veterans Affairs.